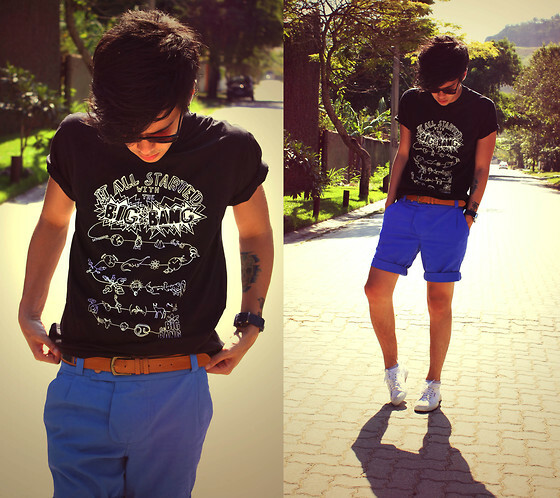 There are a lot of chic and dapper looks that were put up together by stylistas on LOOKBOOK.nu. Anyone can draw inspiration from these looks. If imitation is a felony, I would have been without a doubt an offender then. I normally go for clean, dapper looks but of course, I also am a fashion risk taker. Once in a while, I go out of my comfort zone and try to explore options. Since it’s almost summer all year here in the Philippines, I usually go for shorts and shirts for an easy casual look. I also do a lot of layering. But the perfect time to be stylish here is during the rainy months. It is during these times that we can experiment and get some layering going or get those knits out of the closet. Here are the looks from LOOKBOOK.nu which I can say reflect my style.